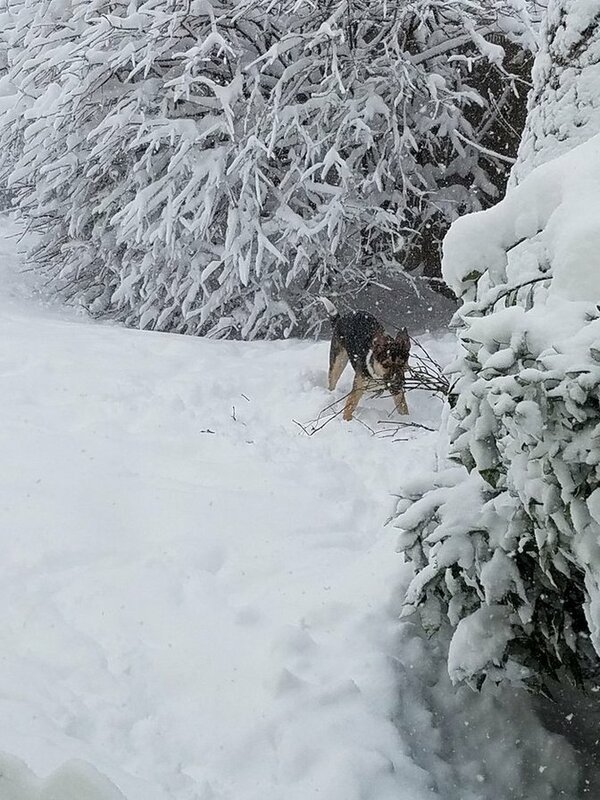 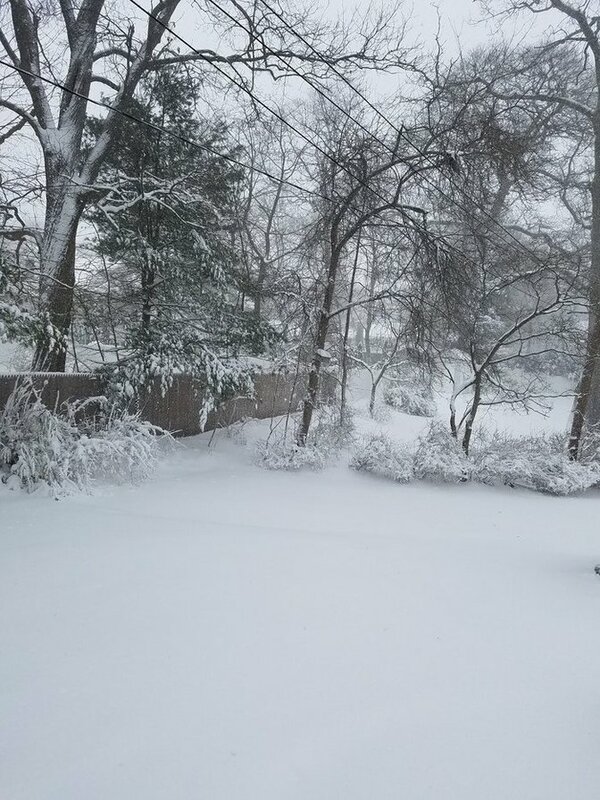 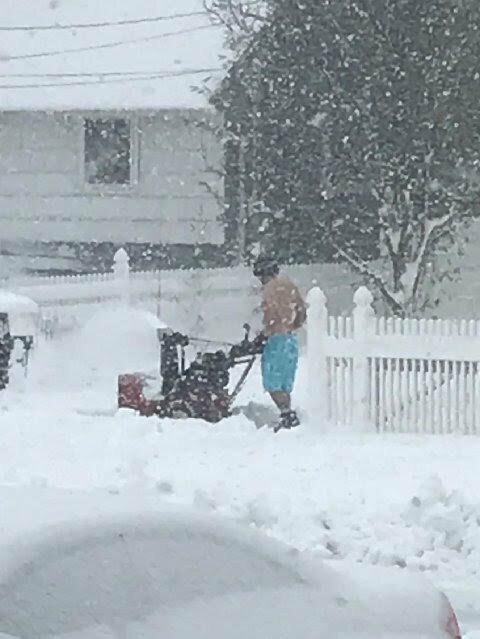 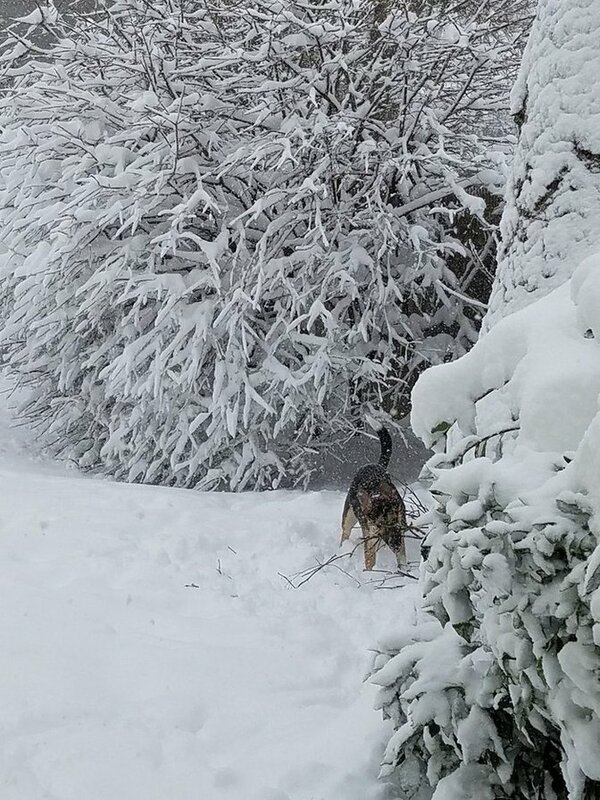 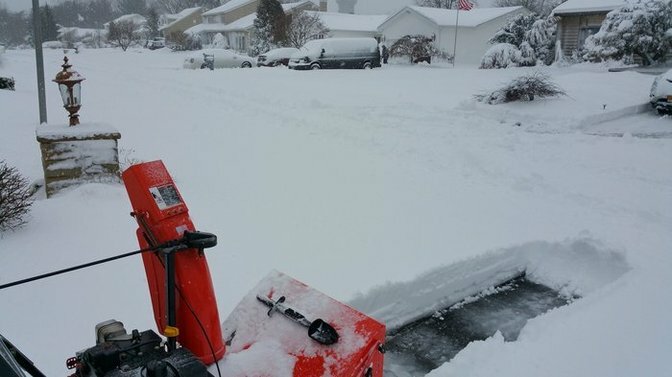 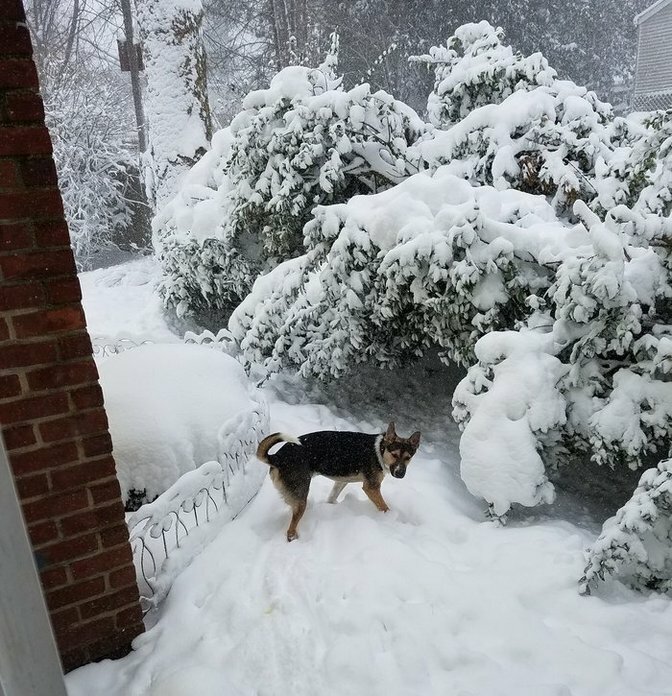 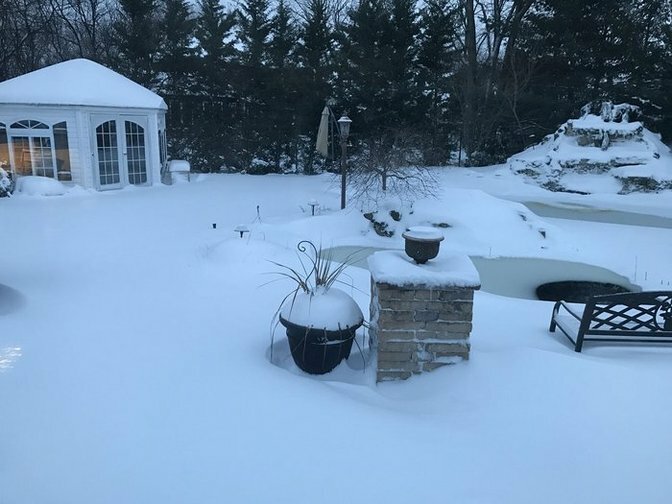 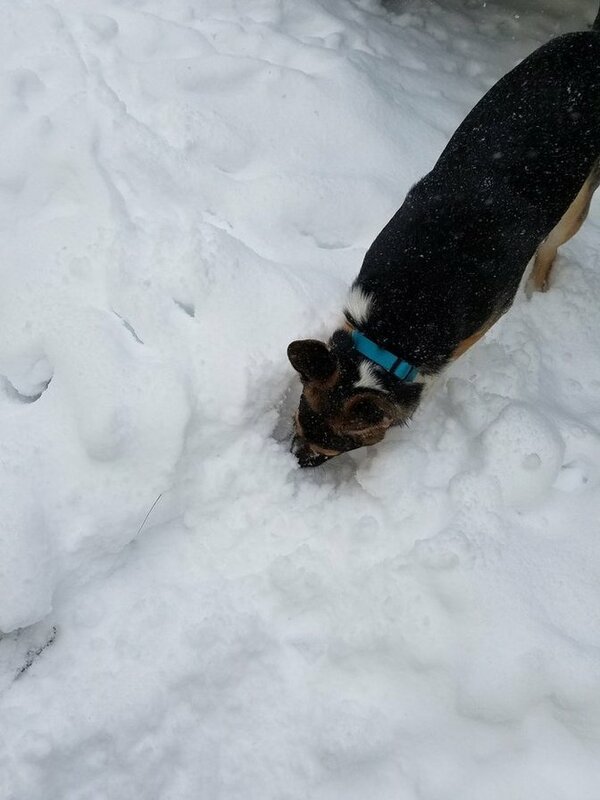 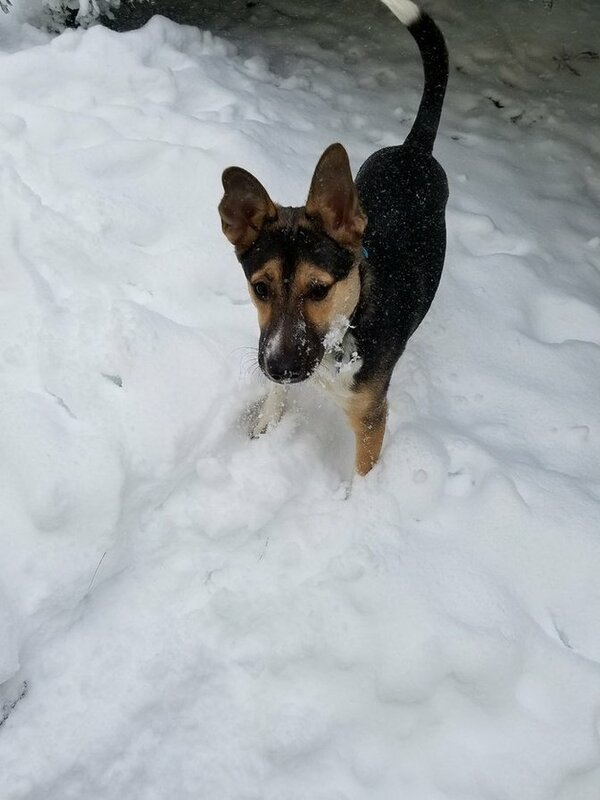 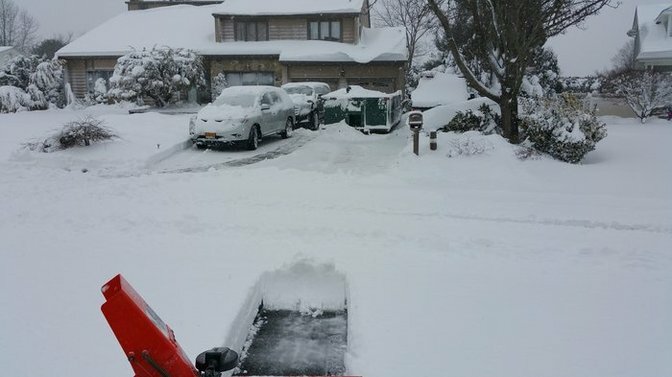 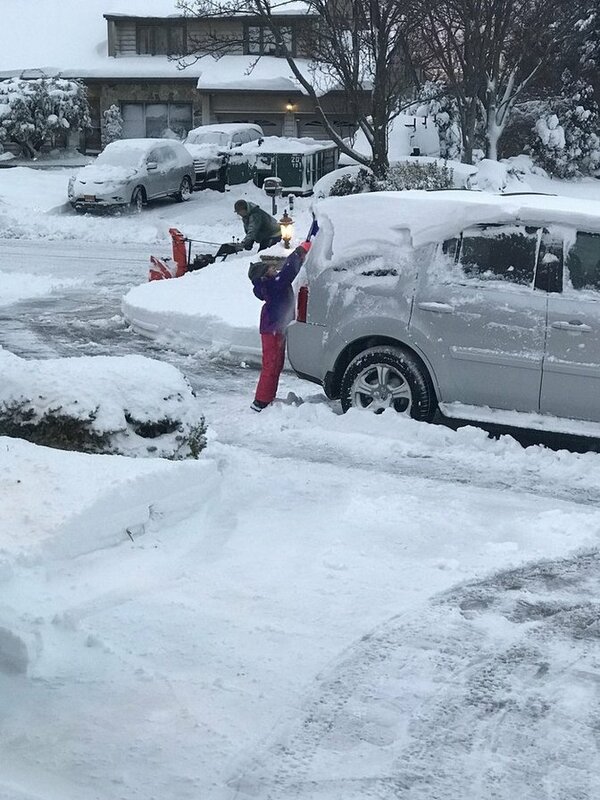 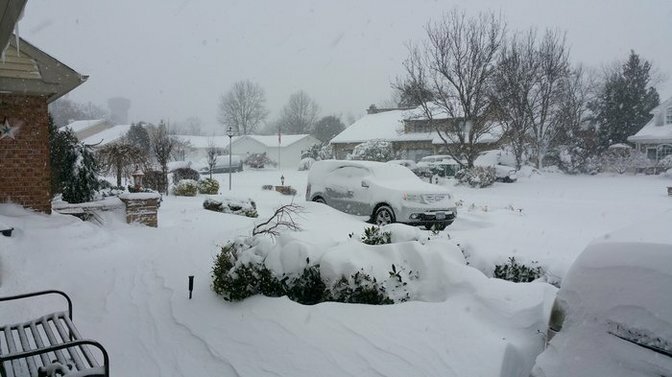 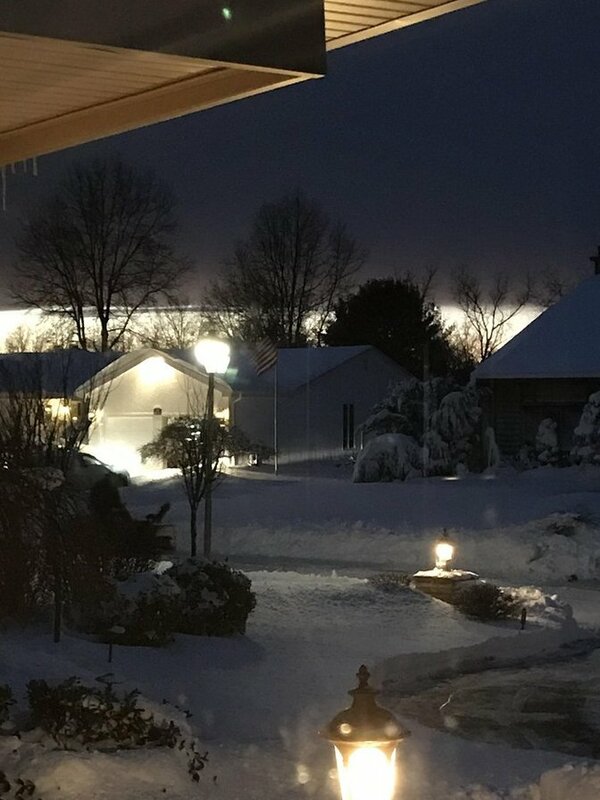 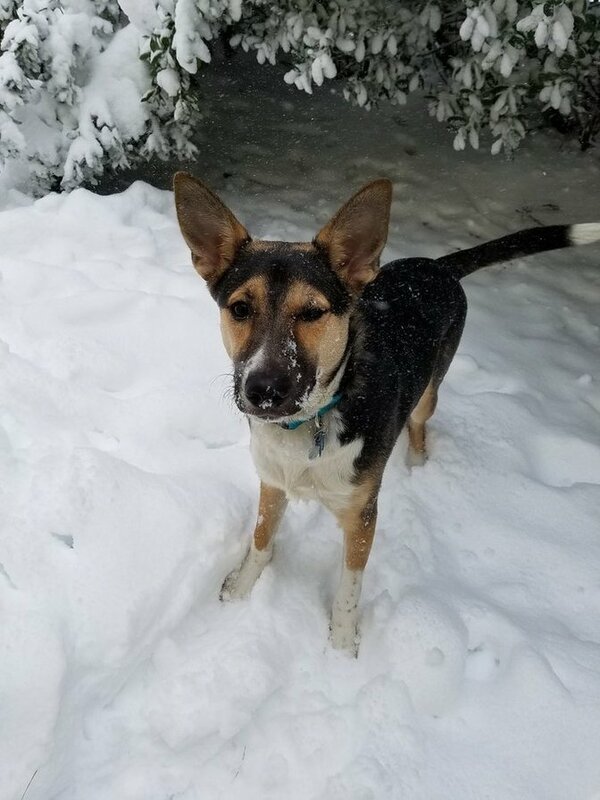 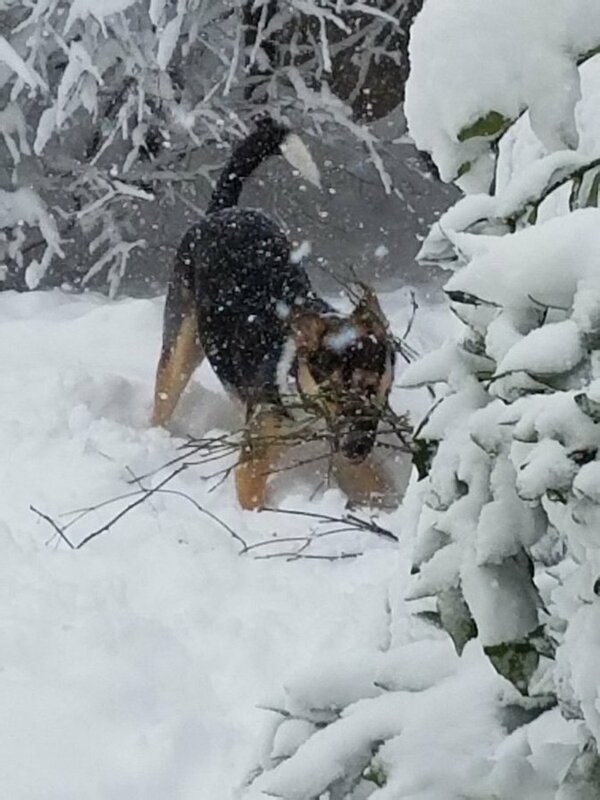 LongIsland.com - Your Name sent you Photo gallery info "Winter Storm Niko - Snapshots from Around the Island"
There was plenty of snow to move out of the way. 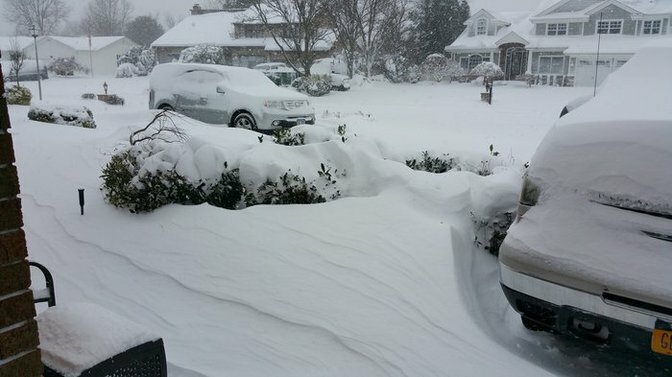 Blustery winds and heavy snow made this storm a real blizzard. 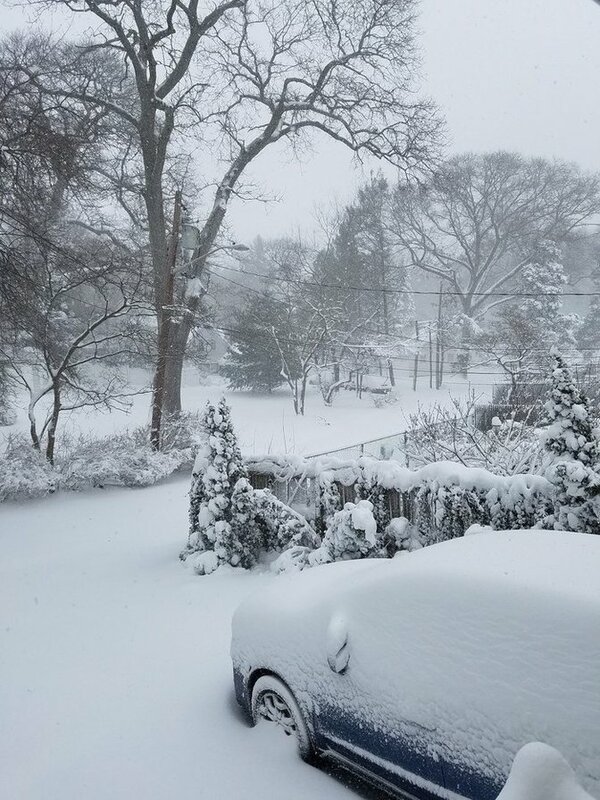 Winter Storm Niko as seen from West Islip. 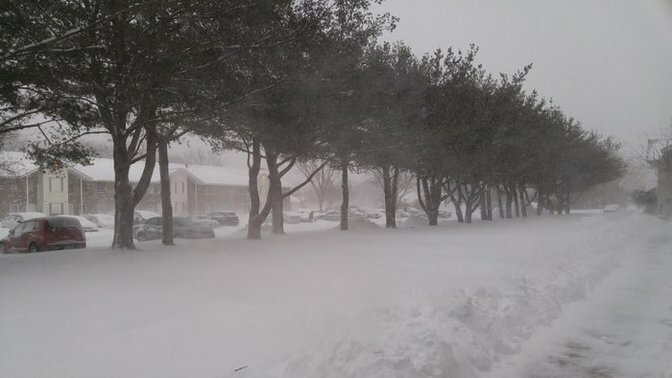 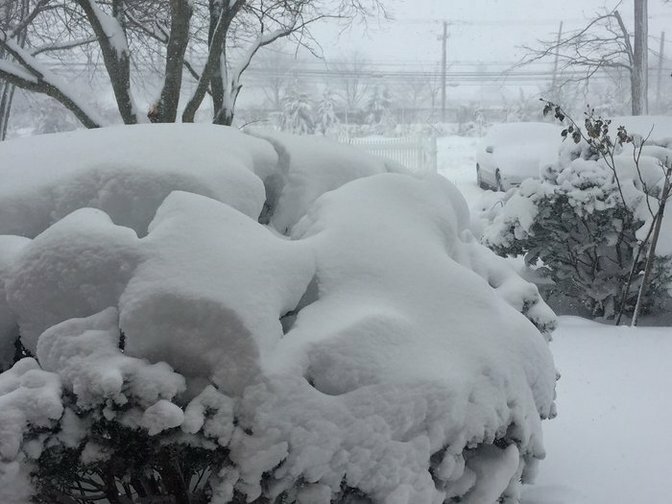 Winter Storm Niko in Huntington on the morning of February 9, 2017. 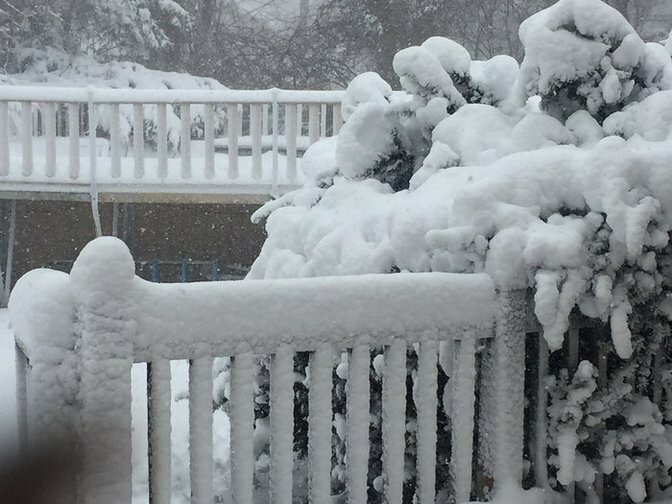 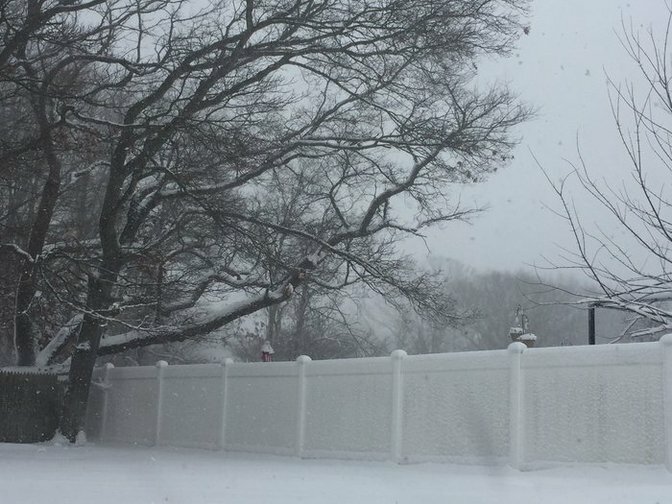 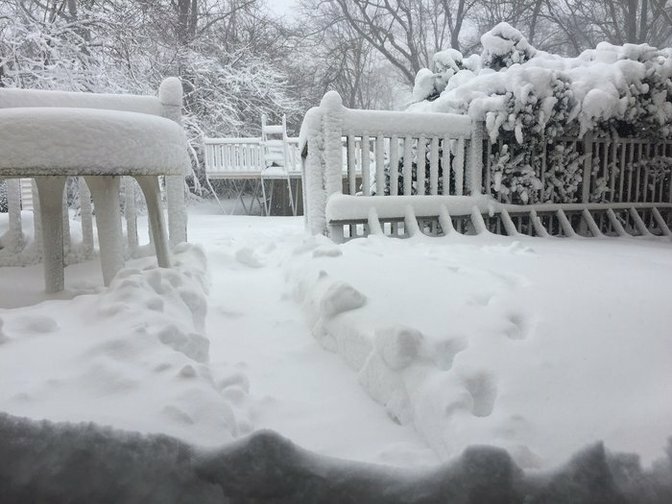 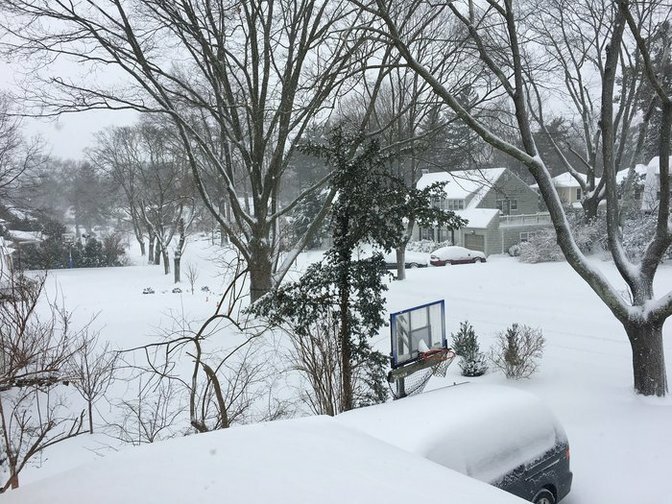 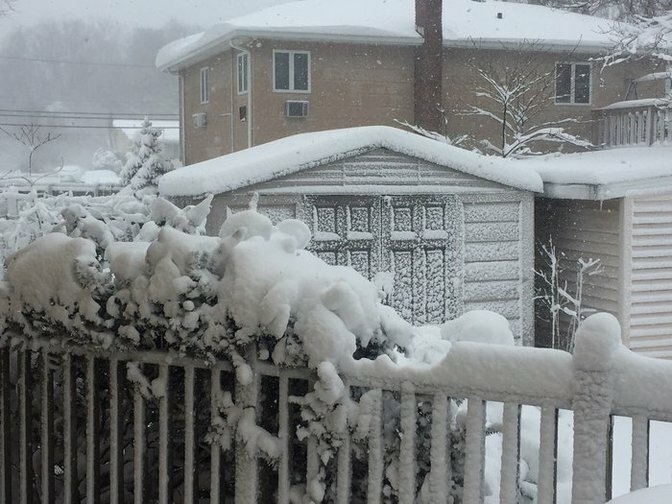 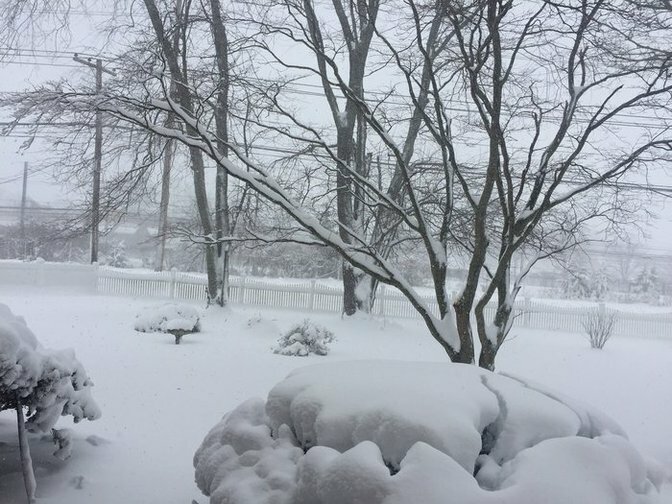 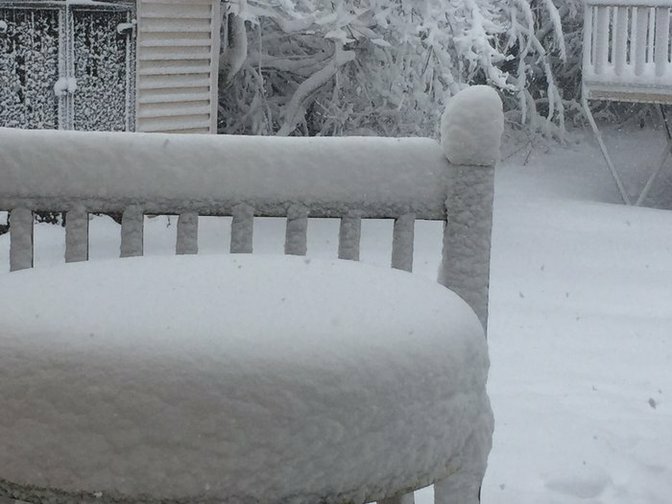 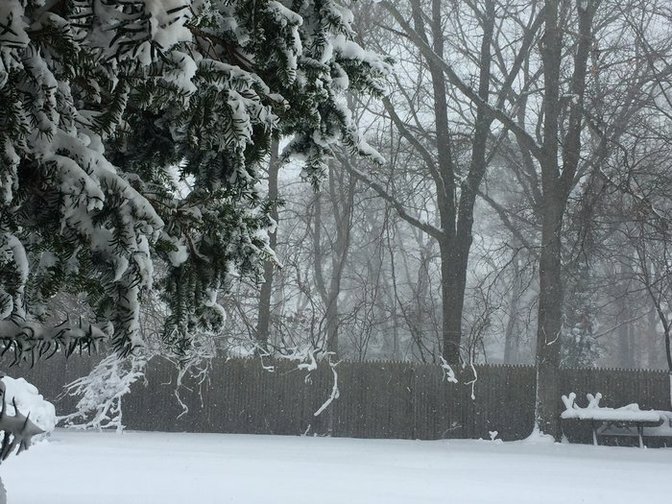 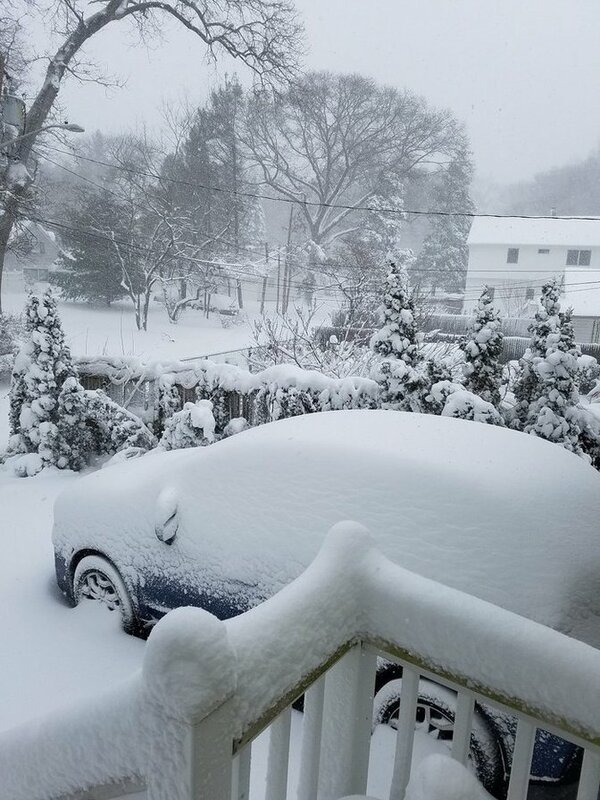 Check out these great snapshots of Winter Storm Niko, and see how the snowfall around Long Island compared to your neighborhood!